Each day we are working on creating connections to more and more brokers in order to provide our traders with the most versatile trading application. The new one, fxmtf․com, has arrived. We are glad to announce an expansion of our connections list with “fxmtf․com” broker. Now all of the traders, who have an account with this broker can trade Forex and CFD’s via Quantower trading app. This connection became available just after we have announced the partnership with LMAX Global and made a connection with their brokerage. Fxmtf․com is acting as an Introducing Broker for LMAX Global, offers precise and accurate execution of orders for both institutional and retail clients from all over the world. Quantower application has a huge functionalities list for FOREX and CFD’s trading already. 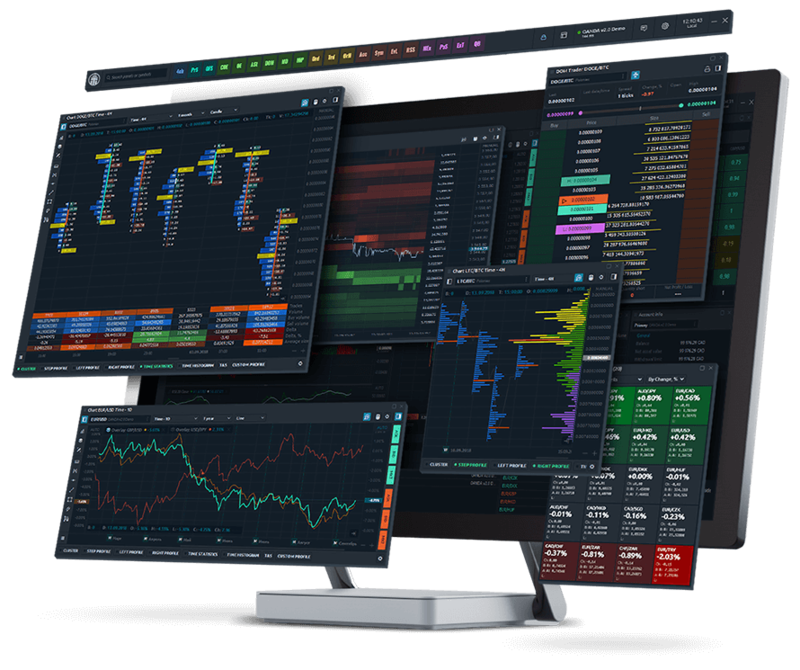 Among the most demanded features are Charting panel (with various drawings, indicators and Visual trading option), Market Depth, DOM Trader, Order Flow Surface and Advanced orders & positions management panels. More features are coming to each release. Download and give a try to Quantower application today because it’s worth to be tried.